WordPress is very easy to use and flexible enough for just about anything. This is why the WordPress platform has seen tremendous growth and popularity over the years. It started out as a simple blogging platform and has now evolved into a versatile content management system, giving you the ability to create a fully functional website. Current statistics show that 22.5% of all websites that are currently operational are powered by WordPress. Many top brands such as Google, Facebook, Sony, Disney, LinkedIn, CNN and Ebay use this growing platform. As WordPress Experts in San Diego, we can help you choose a theme, build your website and fully manage it for you. And with one of our SEO accounts, website management is completely free of charge. Stop worrying about your website and let us help you focus your efforts on growing your business! When you use our team of experts to develop your WordPress site, you can rest-assured that you're working with a group of individuals with extensive hands-on experience. Whether you want a cost-effective website or a complete solution with all the bells and whistles, we can deliver whatever you need. Stay Focused on Building Your Business While We Focus On Your WordPress Problems. All updates are done automatically so your website will always be using the latest WordPress version. You don't have to deal with any installation or technical issues. That's all on us! We insure that your WordPress plugins are updated, right when the new versions are released. Outdated WordPress plugins can cause a lot of issues so we get ahead of it before your plugins come crashing down. Content should be regularly updated to stay relevant and fresh. We understand that having high-quality content in place is key to achieving significant search engine visibility. We come up with a strong content plan and then execute it well. Our job is to continuously monitor the security of your site so that we can detect any threats and notify you of any suspicious activity. And if it does get hacked, we will do whatever it takes to fix it at no additional charge to get it secure again. We continuously check your site for any issues such as broken pages, forms, functionality, etc. If we come across something that needs our attention, we'll let you know right away. You won't be left in the dark. Nothing is worse than finding out that your site was down for the day or even a few days and you had no clue. That's why we're here to monitor everything! We are here for ALL your WordPress needs. From content creation to image optimization, we're here to make your WordPress site the most efficient it can be. We want it to be fast, secure and the power machine that makes your phone ring off the hook! All updates are done automatically so your website will always be using the latest WordPress version. You don't have to deal with any installation or technical issues. That's all on us!. Dedicated WordPress Hosting Services Included With All SEO Accounts. These days, it's all about speed. This is why our hosting services are a hundred percent dedicated to WordPress websites with technology specifically built to optimize its performance. Along with free management services with your SEO account, we offer the fastest WordPress hosting available. Google wants it fast and we delivered. We closely monitor any suspicious activity and perform regular scans. If for some reason your website is still compromised, we will fix it free of charge. At no additional cost, we provide a one-click back up and restore option. Rest-assured that your website is intact and in good hands. WordPress security updates are installed at no additional cost. No more needless worrying on your part when you have us watching out for you the way we do. We're known for our reliability and dependability. Not only do we provide great services but we have an exceptional support team that stands by you. These days, it's all about speed. Especially to Google. This is why our hosting services are a hundred percent dedicated to WordPress websites with technology specifically built to optimize its performance. We do everything in our power to stop hackers from taking over your site. We closely monitor any suspicious activity and perform regular scans. If for some reason your website is still compromised, we will fix it free of charge. 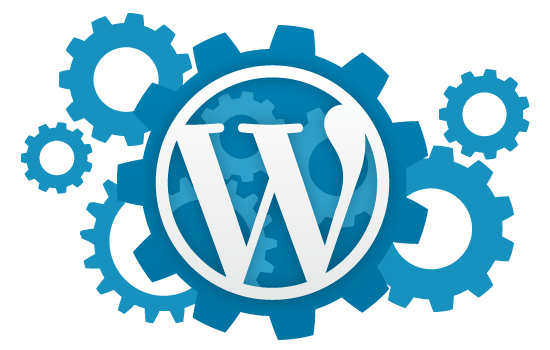 WordPress security updates are installed at no additional cost. No more needless worrying on your part when you have a WordPress host that watches out for you the way we do. 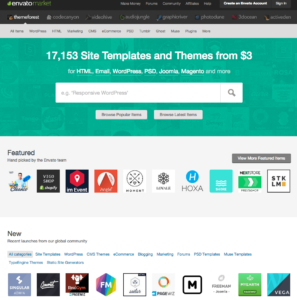 If you don't know which WordPress theme to use, we're here to help you figure it out. 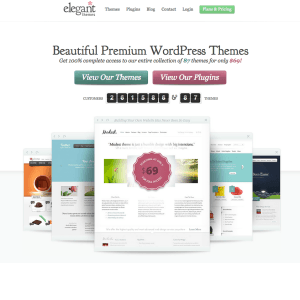 We offer themes that come free with an SEO account, and we have a huge premium WordPress theme collection to choose from. 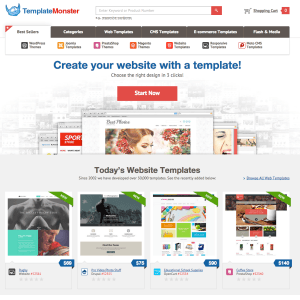 In addition, we have other themes that are also available for a minimal cost. Explore the different options below.